AC Milan duo Tiemoue Bakayoko and Franck Kessie have received the backing of the club in the aftermath of the controversy that marred Saturday’s 1-0 victory over Lazio in Serie A at the Stadio San Siro. Having been questioned by Francesco Acerbi on social media in the build up to match, the Milan midfield duo hit back by parading the Lazio defender’s shirt in front of the Rossoneri fans as a trophy, having swapped shirts at full-time. It has led to a bitter dispute between the two clubs, but Milan sought to defend their players in a statement released on their official website on Sunday. 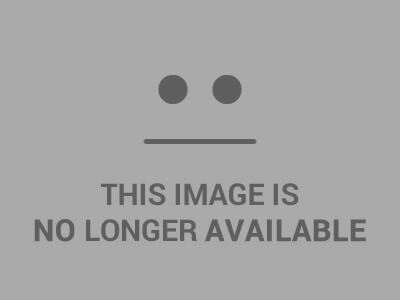 “AC Milan intend to clarify events that followed the match against Lazio. The Rossoneri players went to celebrate in front of the fans at the Curva Sud at the San Siro, as is customary,” the Diavolo claimed. 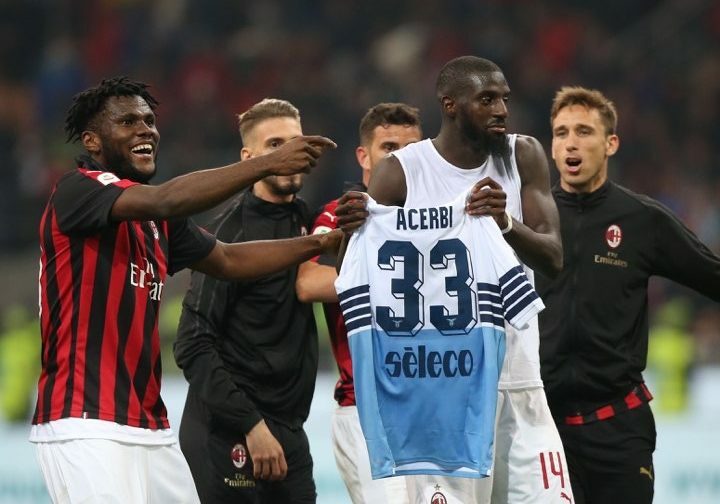 “Tiemoue Bakayoko joined his teammates with Francesco Acerbi’s shirt, having just swapped it, and displayed it for a few seconds, alongside Franck Kessie, with the sole intention of celebrating an important victory. There was no mockery, aggression or unsporting intentions. It was an innocent and naive response to some teasing from Acerbi in the days before the match. “In realising that this innocent gesture had offended Acerbi personally, an opponent who we respect, both Tiemoue and Franck publicly apologised. The victory saw Milan consolidate their grip on fourth place in Serie A, whilst eighth-placed Lazio lost further ground in the race for European qualification.